Really good place to get a sign made. 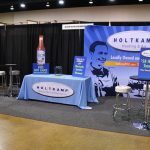 If you are attending a trade show, conference, expo, or conference then you need the right partner to create the durable and attention-getting tradeshow displays, exhibits, and displays needed to make your showing successful. 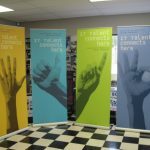 Fortunately, Carolina Custom Signs & Graphics has the necessary tools, resources, and experience to do exactly that. 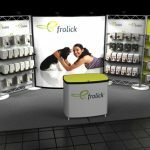 Our strength lies in the ability to create exciting, attractive, and professional trade show displays and exhibits. 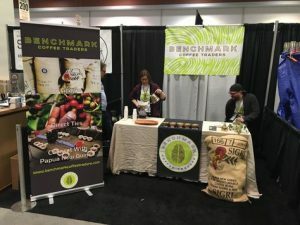 We fully understand how important it is to have impactful trade show graphic capable of attracting attendees to your booth, exciting and educating them about the services/products you have to offer and turn them into investors or buyers. 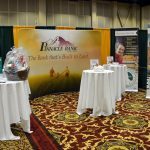 Trade show attendance represents a significant marketing investing for your firm. It typically includes expenses like vendor/attendance fees, travel and accommodation for company reps, and their payroll too. You obviously want the trade show to be successful to get the best return on your investment. 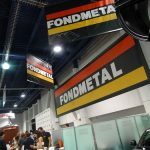 Your trade show booth is what matters the most. 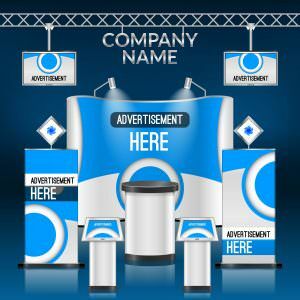 The display should be professional, attractive, and provide information that your staff requires to sell your services and products. 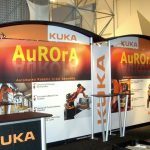 We design both trade show displays and booths capable of attracting guests to your display and help your sales staff close the deal. 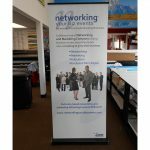 Call Carolina Custom Signs & Graphics at (336) 252-2032 for your free consultation with a Trade Show Display Specialist! 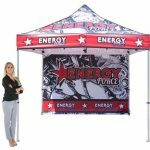 We have a team of skilled designers to prepare your trade show exhibit who will also assist with all the components of trade show booth design that include display elements and sourcing structures, as well as designing and printing the graphic elements. 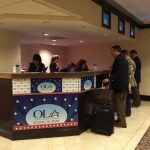 You only need us as your partner for the next trade show you hold. 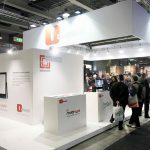 Trade shows are used by numerous businesses as part of the core marketing activities. 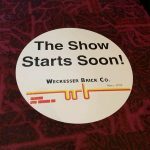 However, this means a lot of wear (or even tear) on the trade show exhibit elements and displays. We provide replacement elements or help with customization or updates at any time to ensure that your messaging stays current and relevant to the hottest and newest products and services you have to offer. 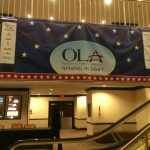 With customizable elements and removable vinyl graphics, we are able to create unique and custom displays that speak to the target audience directly, with any information or event special prominently and correctly displayed. Irrespective of the number of trade shows that you attend and even the level of customization that you require, we are fully ready to come up with a winning display for your business and brand. 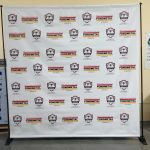 If you are an organizer of trade shows who’s searching for a reliable partner to provide event signage and even displays for attendees, you can trust Carolina Custom Signs & Graphics. 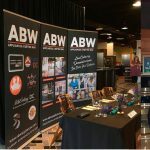 We are a reliable and dependable local partner that can provide all the graphic elements needed to create an easily navigated space, impress the attendees, and offer support with all the resources needed to have a successful showing at your event. 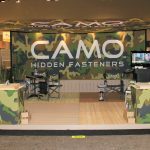 For eye-catching, attractive, and durable trade show booths, displays, and exhibits that get your brand noticed, trust Carolina Custom Signs & Graphics. 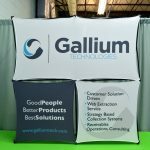 We are committed to ensuring that your next trade show becomes a major success and are looking forward to creating the best display for your brand, business, and event. For your Free Consultation with a Trade Show Design Specialist Call Carolina Custom Signs & Graphics at (336) 252-2032!